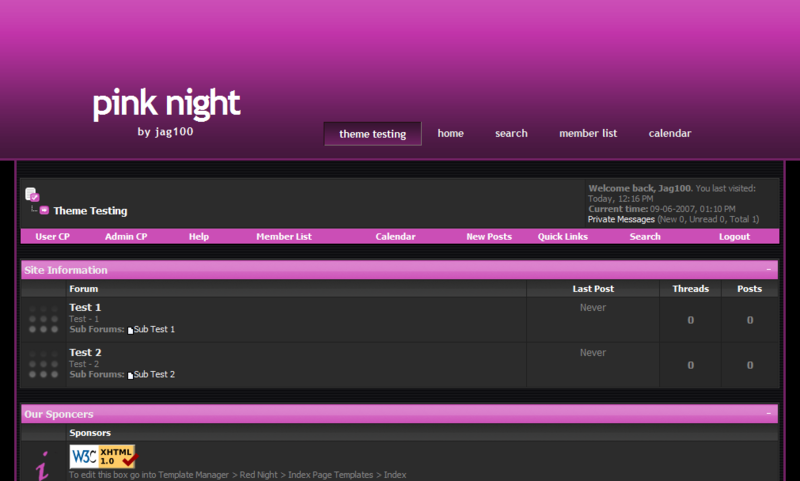 This is a Pink and Black theme with a adult vibe. Is has s new sets of buttons, new CSS effects. When I saw MyBB lacks themes for adult forums and many people looking for this kind of theme, I decided to create this theme. This theme is updated from the previous version. Its now fluid width and it has more compact panel. This is a another color version of the Adult Red theme.